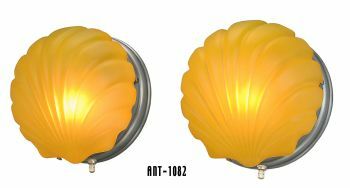 Pictured with both a frosted 0319G shade and an amber 0319AMG shade. 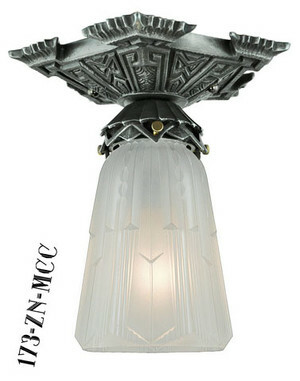 Just could not resist taking a picture without the shade since the metal fixture itself is just so nice indeed. 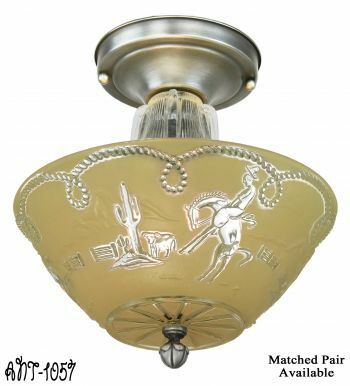 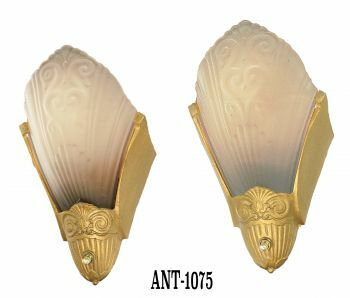 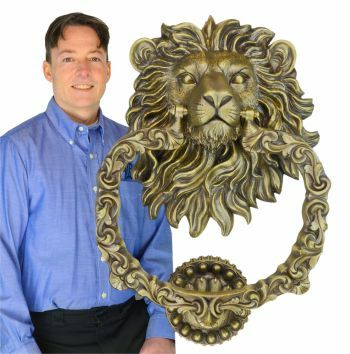 Shades are sold separately, in case an antique shade or other 2¼" fitter shade is planned for use. 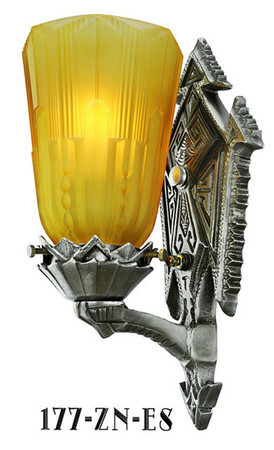 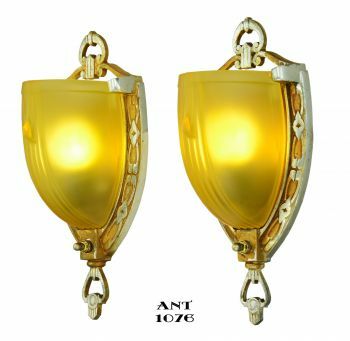 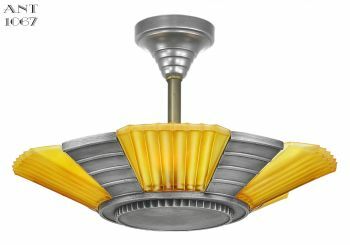 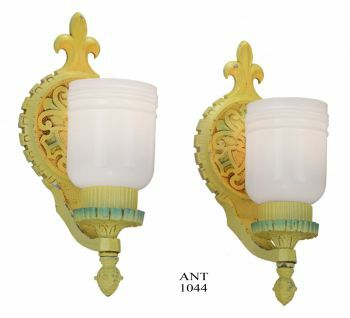 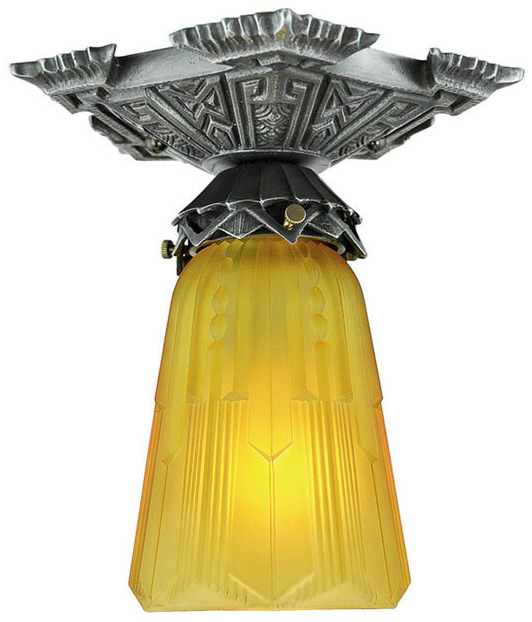 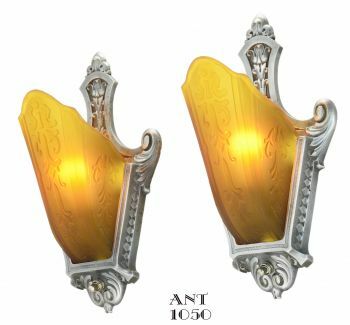 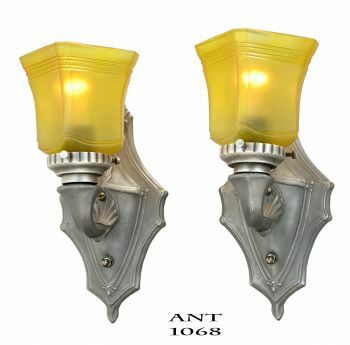 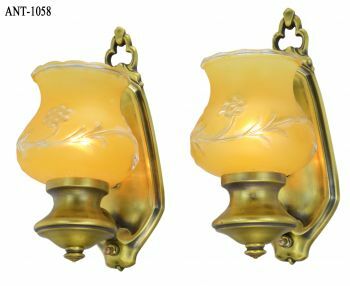 Option to purchase the light as pictured, in choice of amber or frosted shade, is given in the menu above. 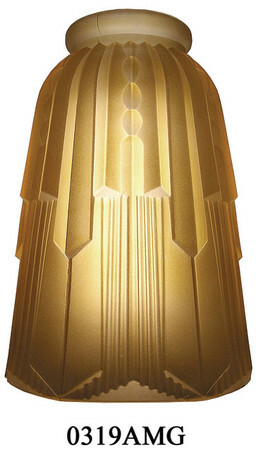 Height: 8 ½" with the pictured shade. 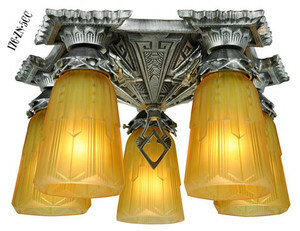 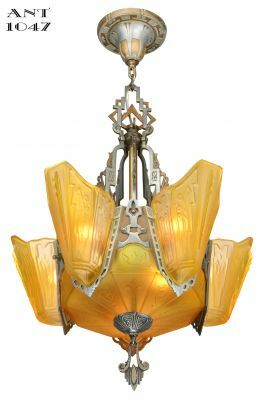 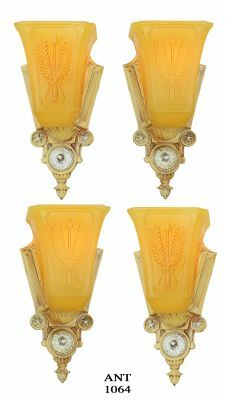 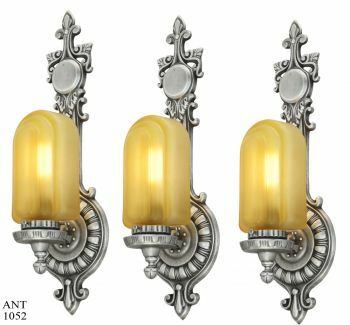 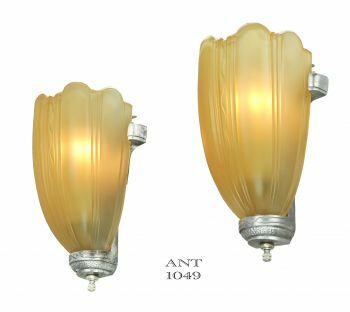 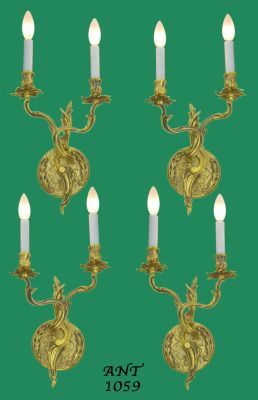 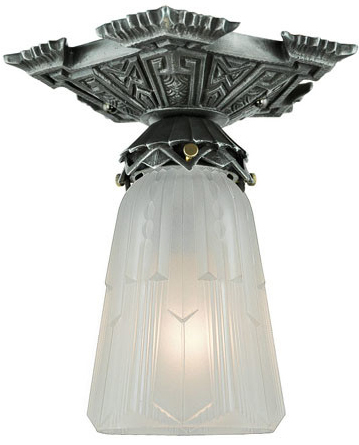 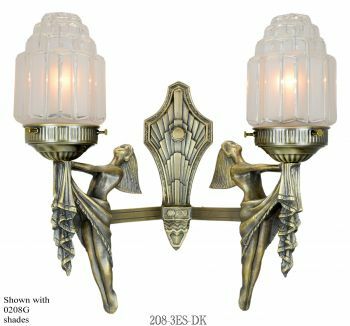 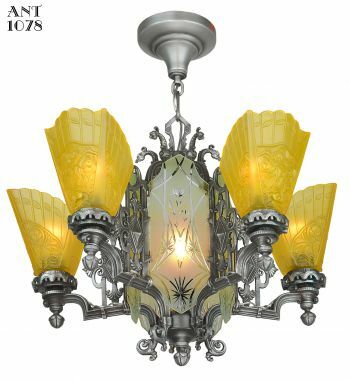 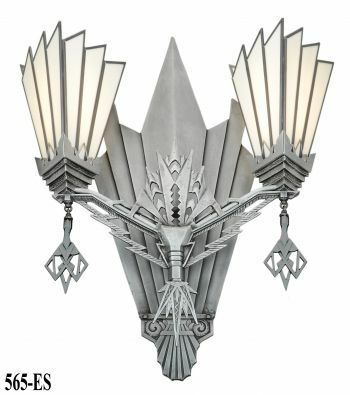 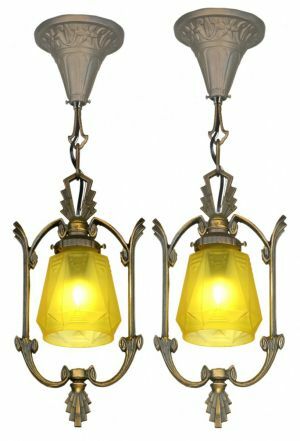 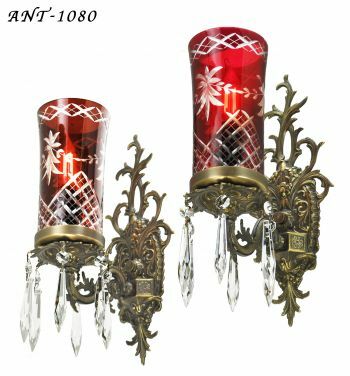 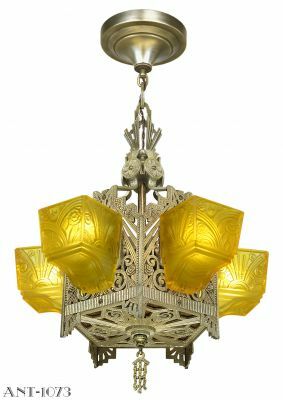 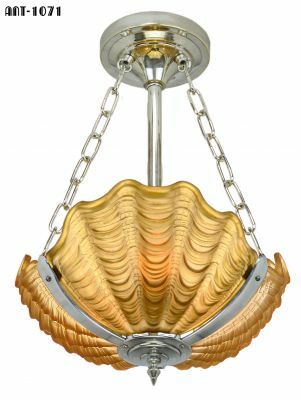 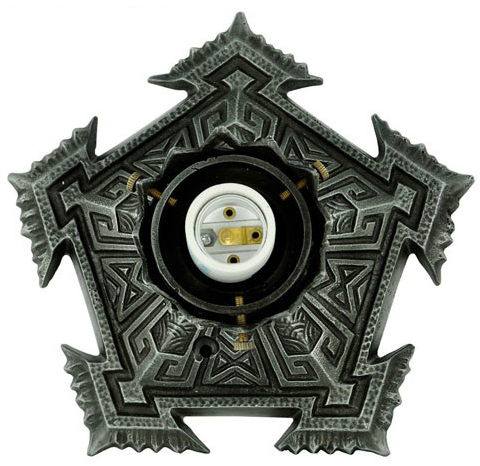 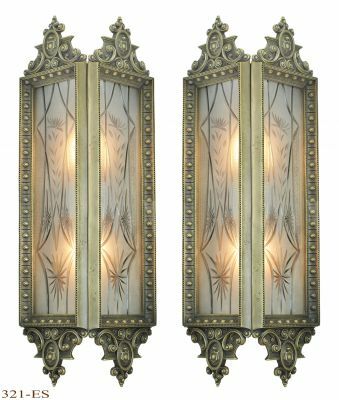 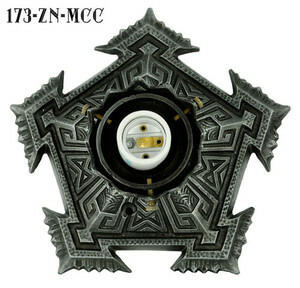 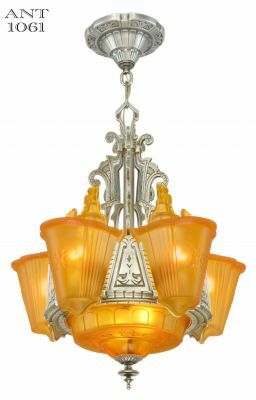 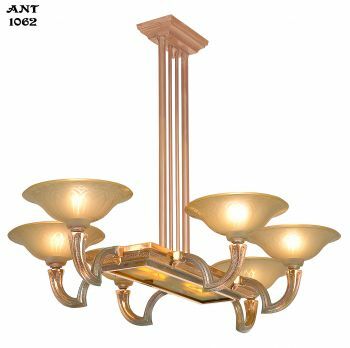 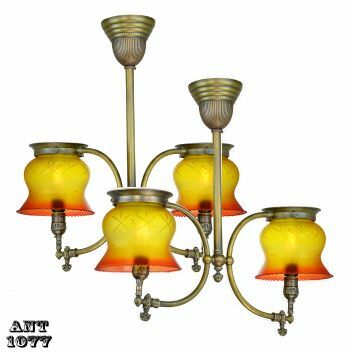 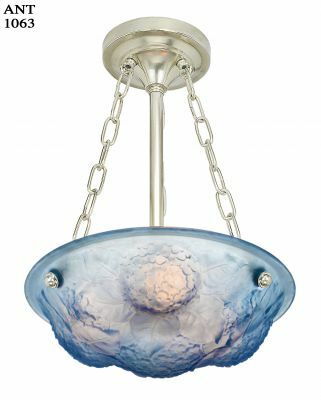 Pictured here also are several of the matching Chicago Series lights, including a single wall sconce, double sconce, double close ceiling light, and 5-light close ceiling chandelier. 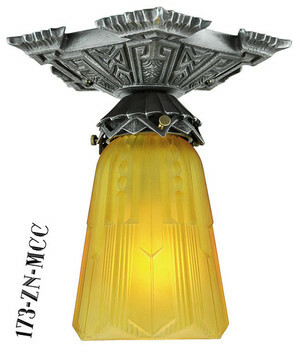 The socket can handle up to 100 watt incandescent bulb, or purchase our optional LED to maximize your energy savings. 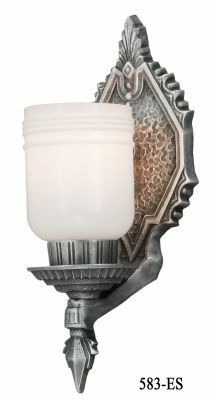 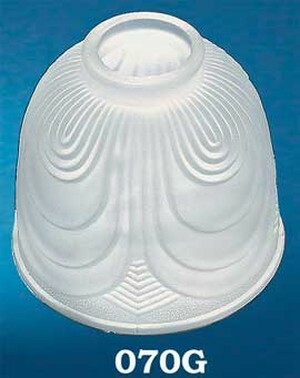 Makes running the light all night long, perhaps as a nite lite, very economical indeed and cool to the shade as well.